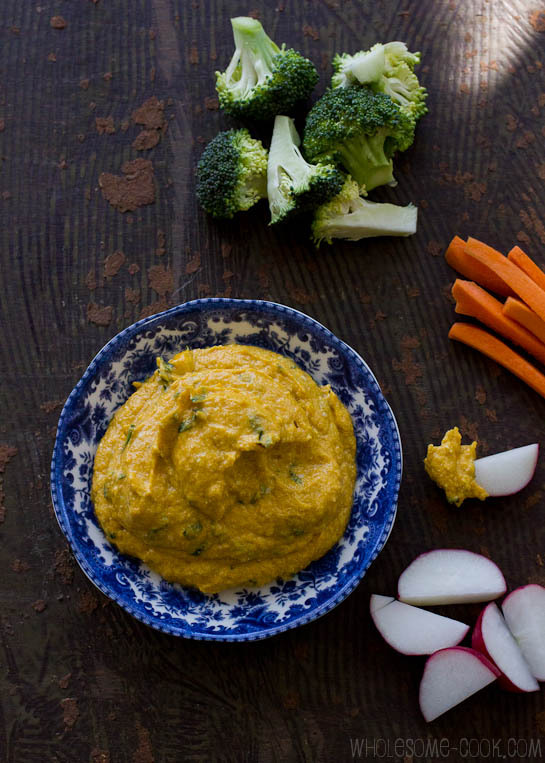 This easy to make Pumpkin and Coconut Dip with an Asian flavour twist is a real crowd-pleaser. 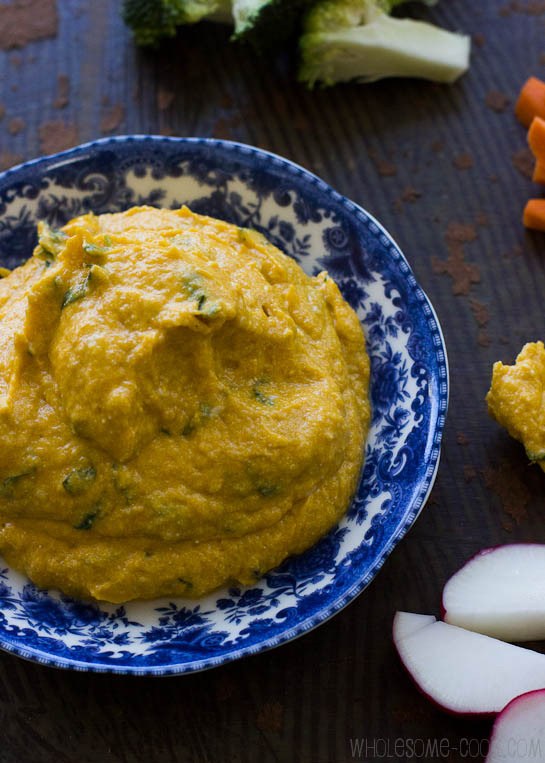 Enjoy with crackers or raw veggies. (gluten-free, nut-free, soy-free, dairy-free option). 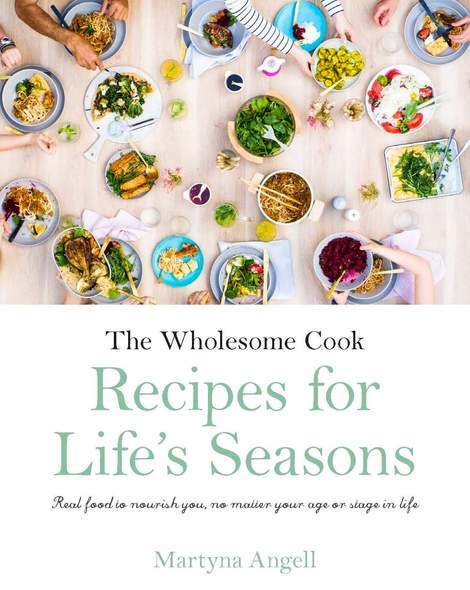 When I was trying to figure out what to bring to an end of season barbecue lunch over the weekend, I thought to myself: what would I be happy to eat? My thoughts immediately turned to raw veggies, plenty of green ones and a couple of veggie-based dips to compliment the traditional sausage sizzle and white bread it would be served in. Before you begin to judge me as some sort of a food-prude I want to say that I did enjoy a handful of crisps on the day and devoured my snag wrapped in a slice of white bread as eagerly as everyone else. Yum and a treat. So yes, I brought a whole platter of fresh veggies and two of my favourite junk-free dips to the lunch. At least I knew if no one else ate them I would have had a more healthful lunch. But, then something else happened. To my surprise – and probably to that of one soccer dad who jokingly told his son to have a piece of broccoli to celebrate, most of the kids actually reached out for some veggies (in between mouthfuls of lollies, but still!) and so did most of the parents. A few even asked me for the dip recipes. It just proves that we should not limit our food choices, and those of our kids, to stacks of lollies, cupcakes, sugary chocolate or processed savoury snacks because if given the opportunity to have something healthier and more nutritious as well as regular party treats, they probably will. Without prompting and of their own accord. To make pumpkin puree, peel about 1 kilo or pumpkin then cut into cubes and cook in water until soft. Drain, mash with a fork or a stick blender and place in small freezer containers or ziplock bags. USe as needed. 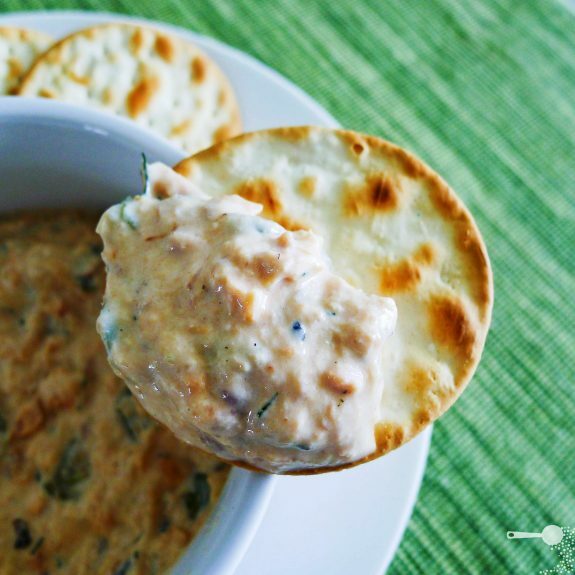 For a dairy-free option omit cream cheese and simply add extra coconut flour to the dip to make it less runny. For vegan and vegetarian options use tamari or soy sauce instead of fish sauce. Place all ingredients in a jug or bowl and mix well. 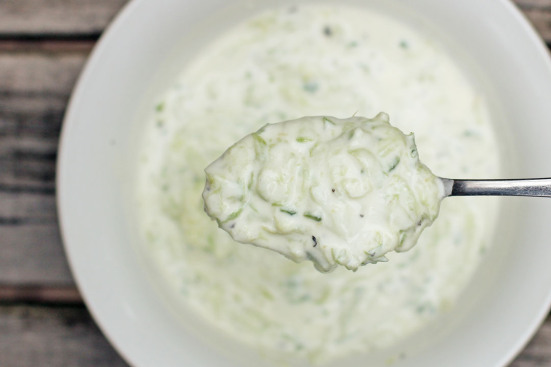 If you prefer a thicker (cream cheese consistency) dip, add extra coconut four to the mix. Serve with crackers, veggie sticks or as a flavouring for mash potato. That is so simple but sounds delicious. And so do all the other dips. Thanks for sharing. Wow! 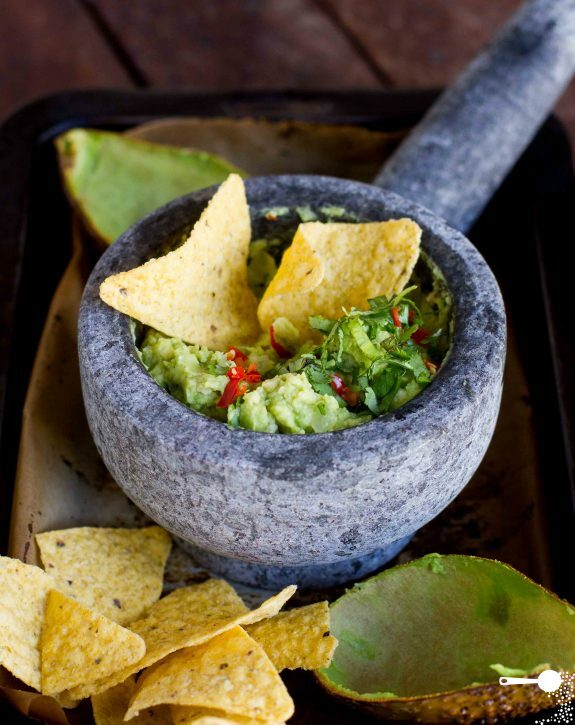 I love Asian flavours but never thought of combining them into a dip. Especially using pumpkin. I guess sweet potato would also work here? 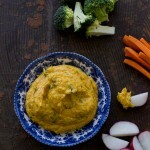 I love spiced pumpkin dip and I think I’ve found a new favourite! 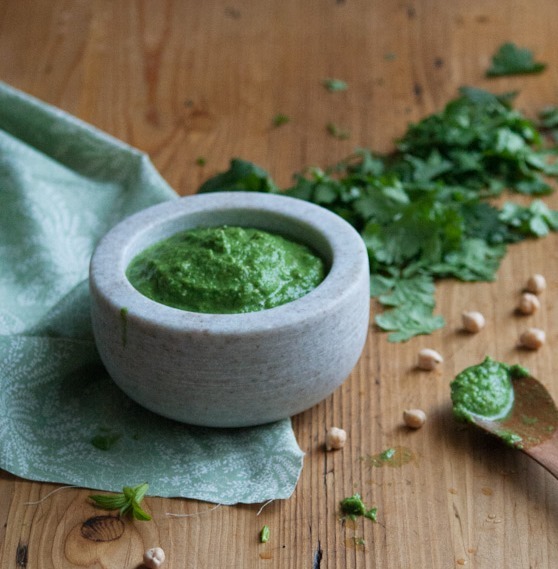 I am excited about this particular flavour combo as well as the chickpea and coriander chutney. 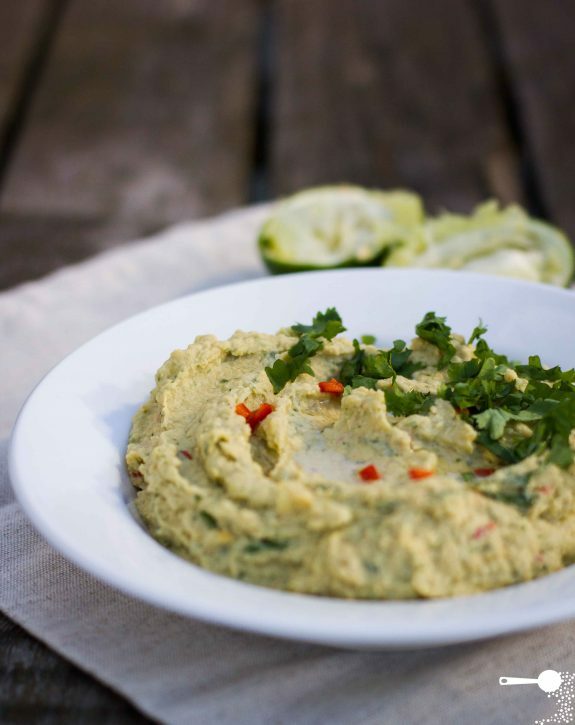 If we can get healthier dips without compromise on flavour, why not right? Veggie into veggie. I like that idea. This is a very nice and healthy dip idea!